Dylan is a first-year student at Emory College. As a student from New York, he has had a blast getting to know his “new hometown” of Atlanta. 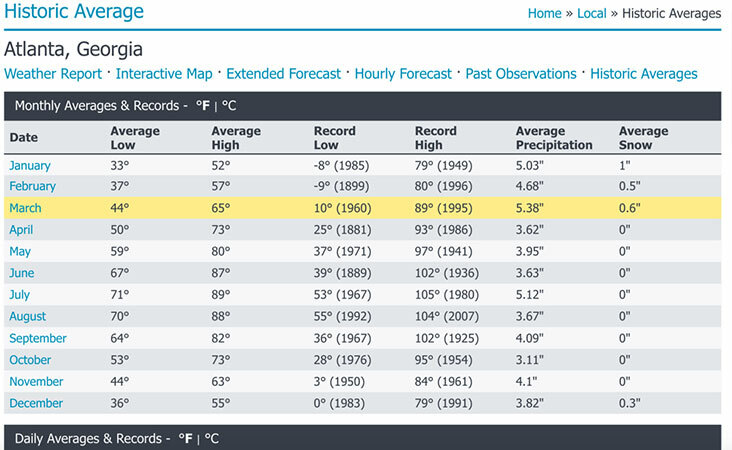 Although I’m originally from the Northeast, I’m not the biggest fan of cold weather. Atlanta’s weather is super great, seriously. 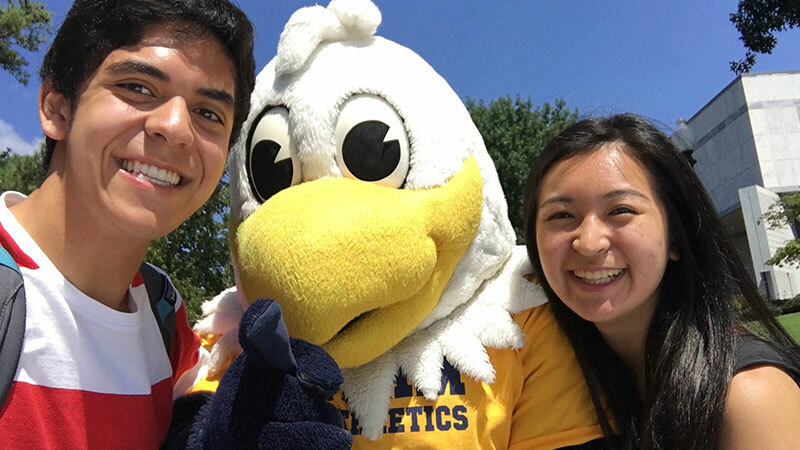 Atlanta’s weather stays mild enough for Emory students to hold events outside throughout the entire school year. Atlanta is one of the largest and most diverse cities in the American Southeast. 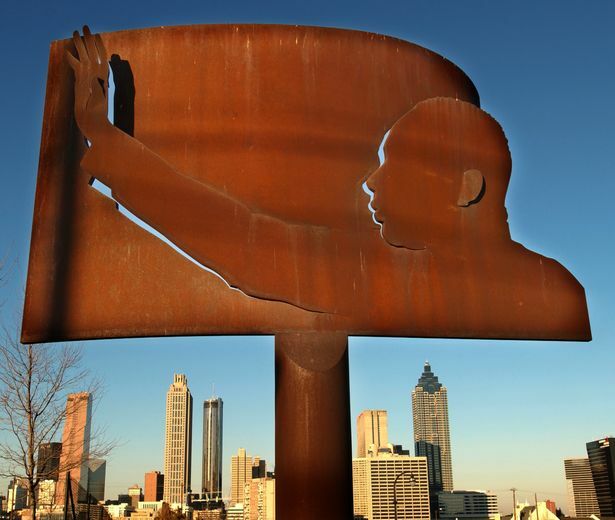 It has a longstanding history of tolerance, progressivism, and activism: Dr. Martin Luther King Jr. was born here, and the city was a major organizing center of the African-American Civil Rights Movement. 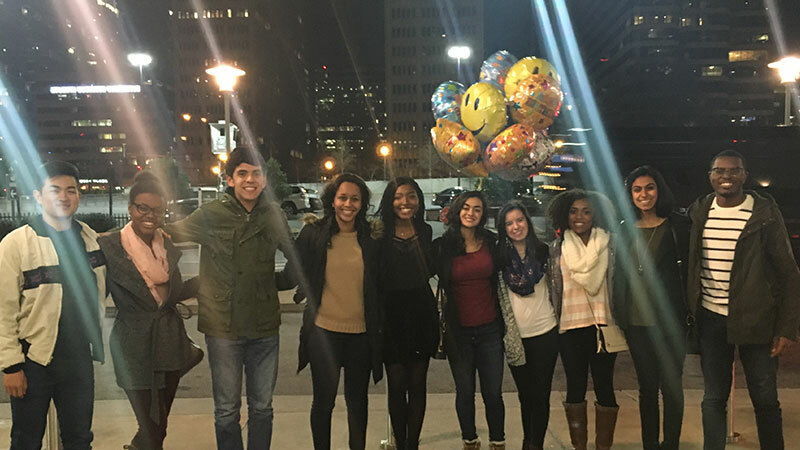 Moreover, Atlanta attracts people from all over the country and the world, and the city’s diversity is reflected in Emory’s student body. 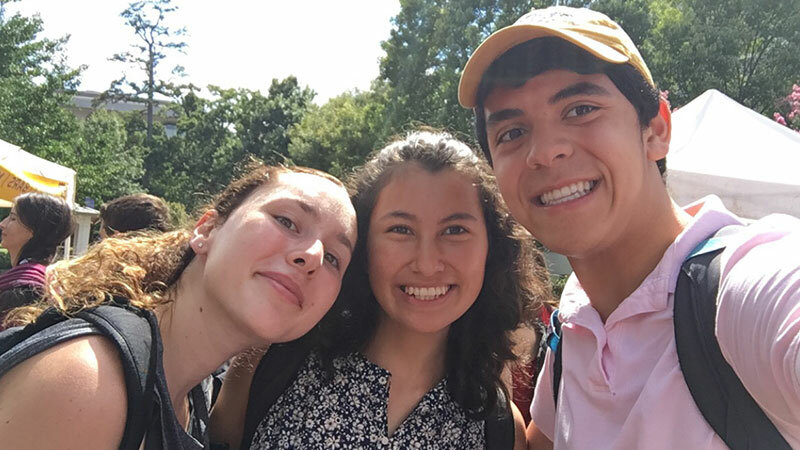 My friends at Emory come from many different backgrounds, and going to school with so many different types of people has greatly enriched my college experience. My favorite part of living in Atlanta is seriously the food. Atlanta’s food scene is phenomenal! Because Atlanta is home to people from a wide variety of cultural backgrounds, its food scene is incredibly diverse. Areas like Buford Highway (an international mecca of amazing, inexpensive food mainly run by immigrant families) have an amazing diversity of restaurants. Other food destinations such as Ponce City Market (the hipster basic foodie paradise), Plaza Fiesta (a Latin American foodie paradise), and Patel Plaza (the Indian foodie paradise) are all easily accessible from Emory. It was in Atlanta where I developed a strong appreciation for plantains (bless), bubble tea, rolled ice cream, Ethiopian food, and all-you-can-eat Korean BBQ and Chinese hot pot restaurants. It was also here that I got to try Taiwanese, Filipino, Bangladeshi, Jamaican, and Pakistani foods for the first time (all in the form of free food from various Emory events). No matter what type of food you could possibly want, Atlanta has it, and it’s (likely) really good. What? You want to know my top 3 favorite restaurants? 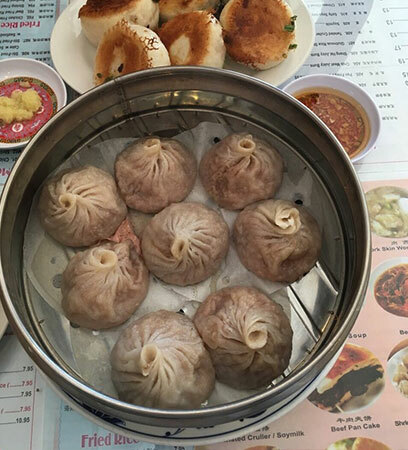 Well since you asked… The must-eat places I recommend are: Yong He Zhi Jia (Taiwanese. The dumplings. Trust me. ); La Fonda Latina (Cuban/Mexican heaven); and Tava Indian Bistro (elevated Indian street food. Legit.). 4. The City Life—Museums, Cultural Attractions, Concerts, etc. Atlanta is a major city with many things to do at all hours of the day. From the World of Coke (Coca-Colas history museum where you can taste over 100 different varieties of soda) to the High Museum of Art (with permanent and traveling collections). From Ponce City Market to Piedmont Park (Atlanta’s Central Park). I’ve never found myself at a loss for things to do here. Atlanta’s attractions are varied and dynamic. The city is home to a phenomenal music scene; many big-name concerts. Atlanta is also home to an established professional sports scene and amazingly vibrant nightlife. Atlanta is also a great college town. According to the According to the Atlanta Regional Council for Higher Education, the Atlanta region is home to 57 colleges and universities. This means that there are tons of young people in the area. Yes, it’s cliché. But it’s true. Everyone is just way nicer in the South. And if you go to Emory, you may just find yourself wanting to stay here in Atlanta after you graduate. Photos courtesy of the author, Intellicast, and Yelp.